and sampling some awesome cake! 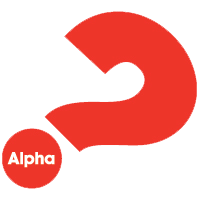 The Alpha Youth Series is a brand new interactive series exploring life, faith and meaning. Each episode looks at a different question around faith and is designed to create conversation.